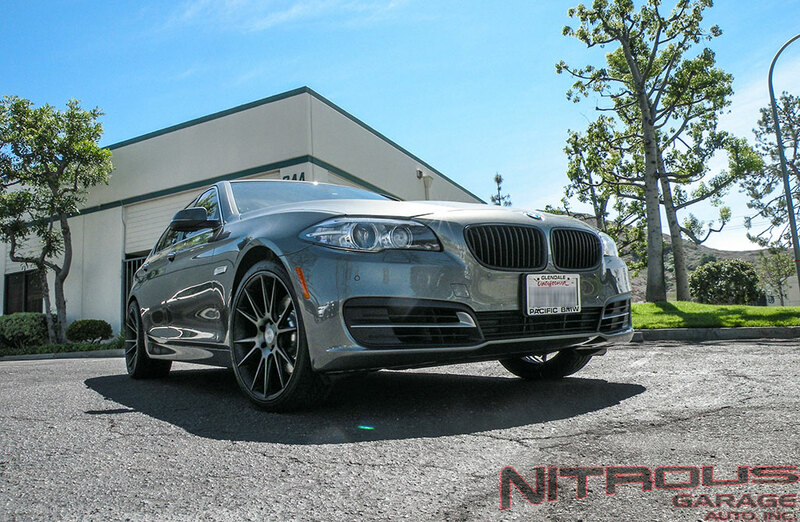 Here’s a BMW X5 we set up with some 22″ Niche Targa wheels. 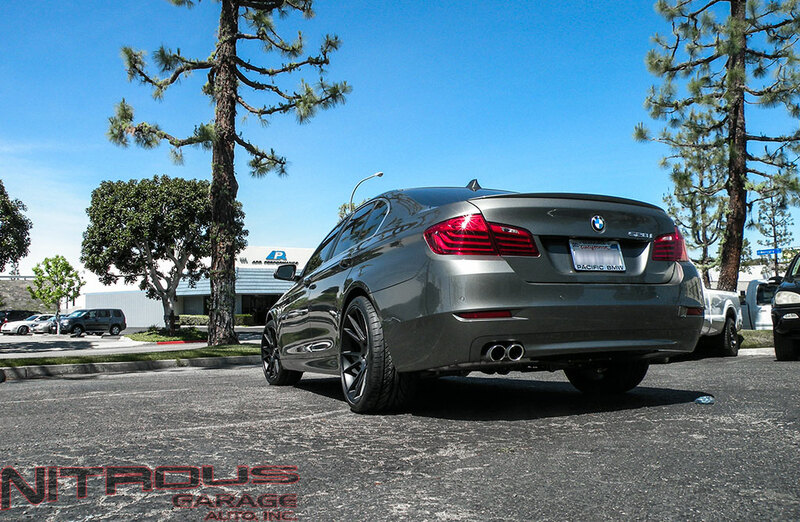 Wheels have the machined black finish with tinted spoke which goes perfectly with this color X5! 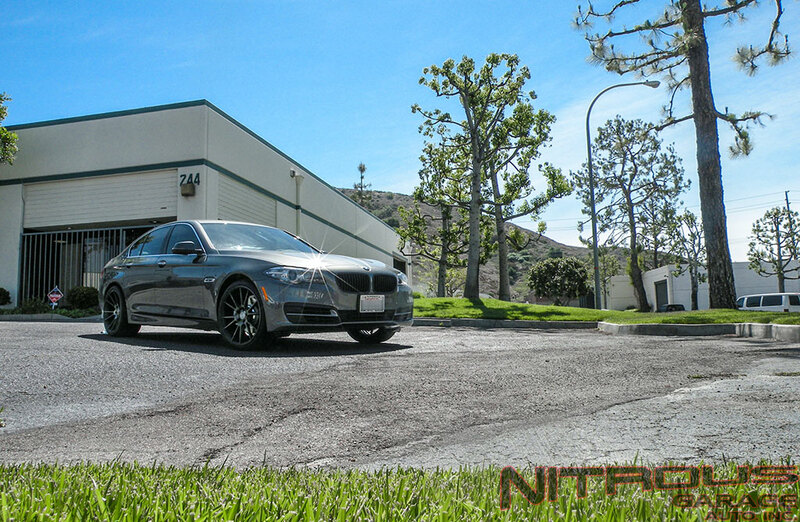 Looking for some new shoes for your BMW? 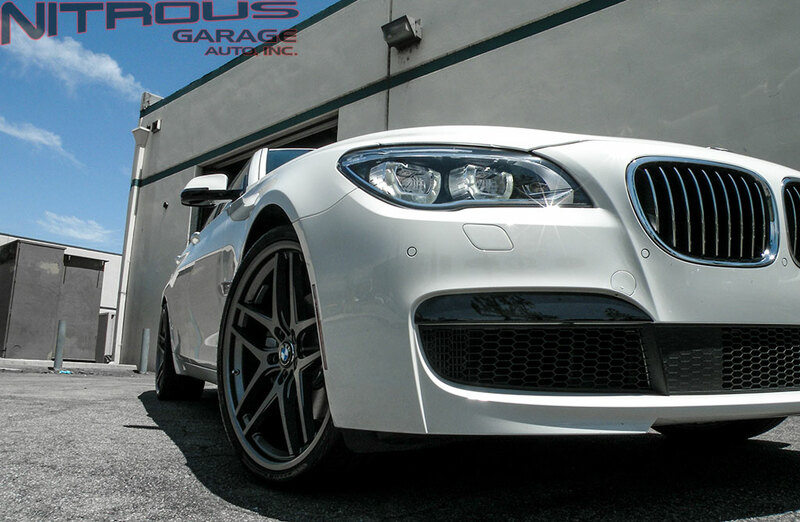 Let our sales team find the perfect set for your car, or SUV! (909) 869-5681. 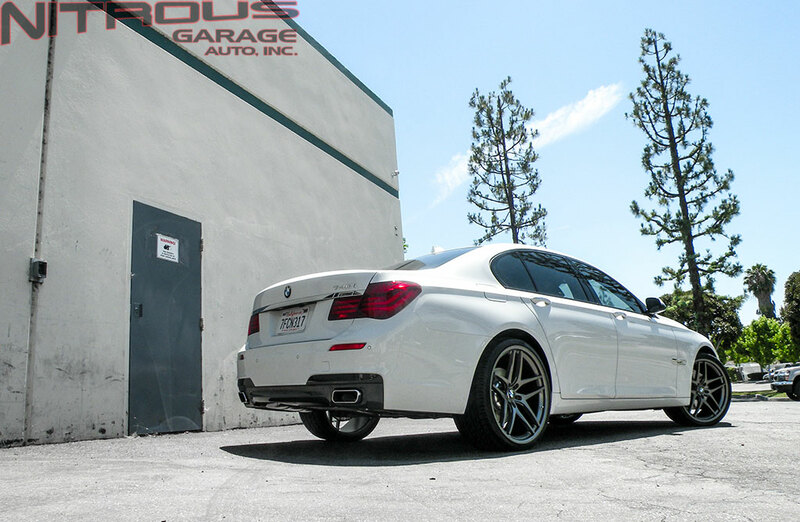 Brand New BMW 435i M-Sport! 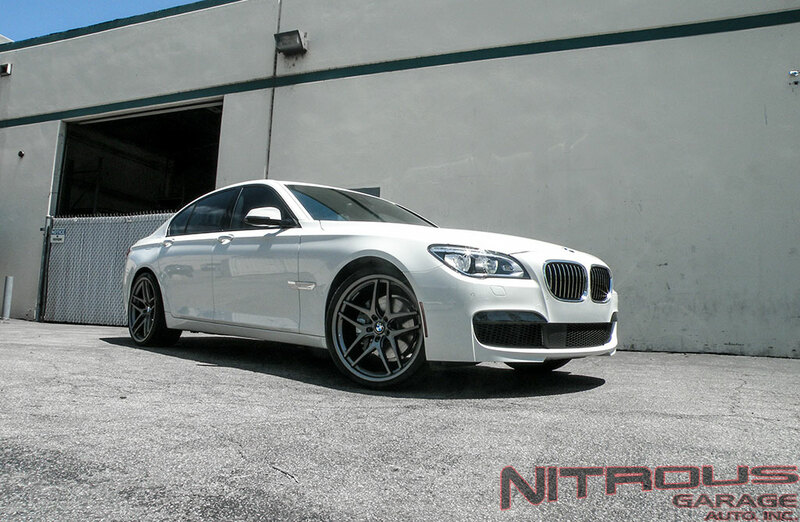 Check Nitrousgarage.com for more pictures of wheels for new model BMWs! 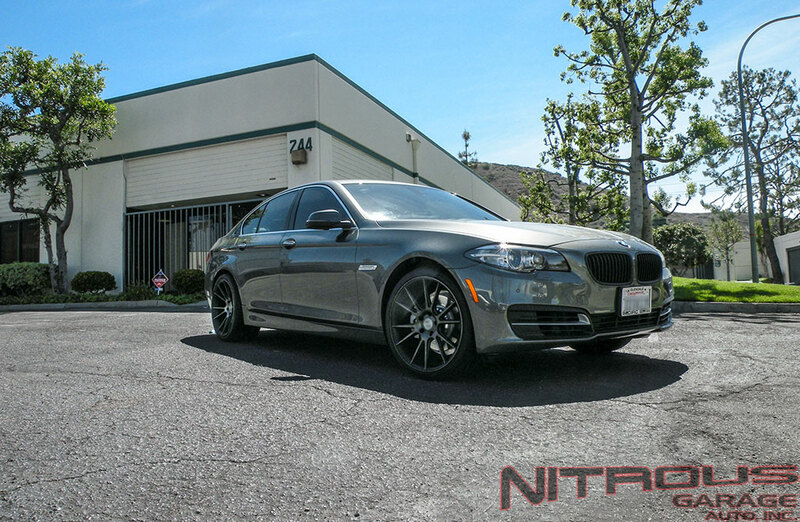 Just got some new pictures of the Avant Garde M590 on the new BMW 3 Series. What’s special about these wheels you ask? Lots of things!! 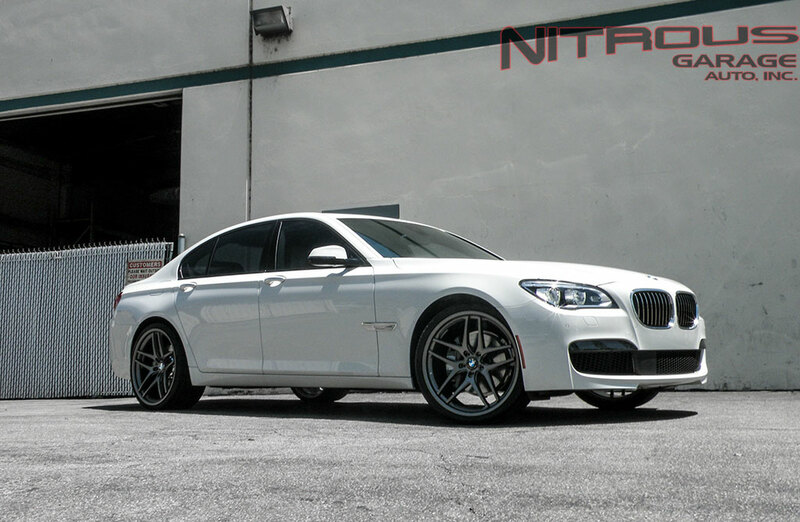 Typically if you wanted a custom fit or finish for your wheels you had to opt for a 2 or 3 piece wheel, and as many of you know those wheels can range in the price range of thousands of dollars. Well the M590 has changed that game. This wheel is available in custom sizes, custom offsets, and custom finishes allowing you to choose exactly what you want! 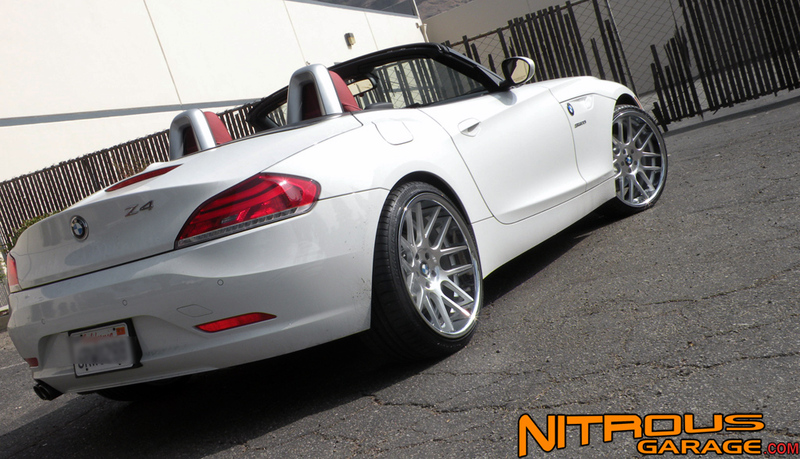 To top it off these wheels feature a lightweight design perfect for all imports and high end cars! 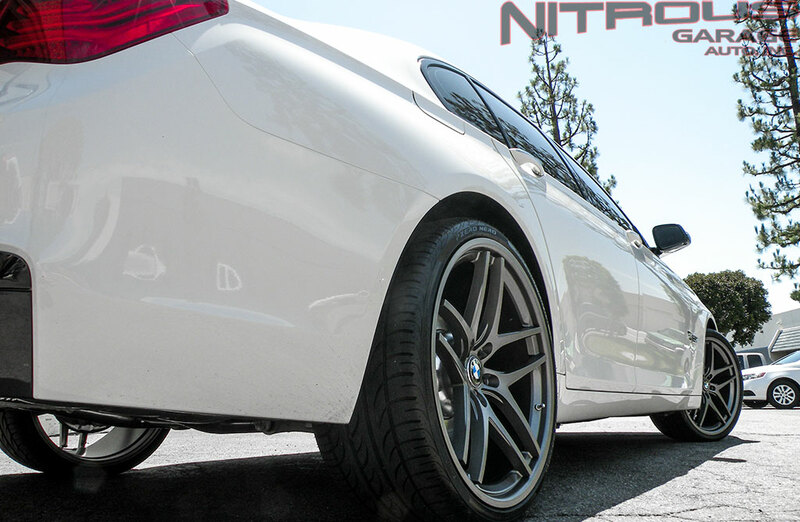 Trust NitrousGarage with all your Avant Garde Wheel Needs. 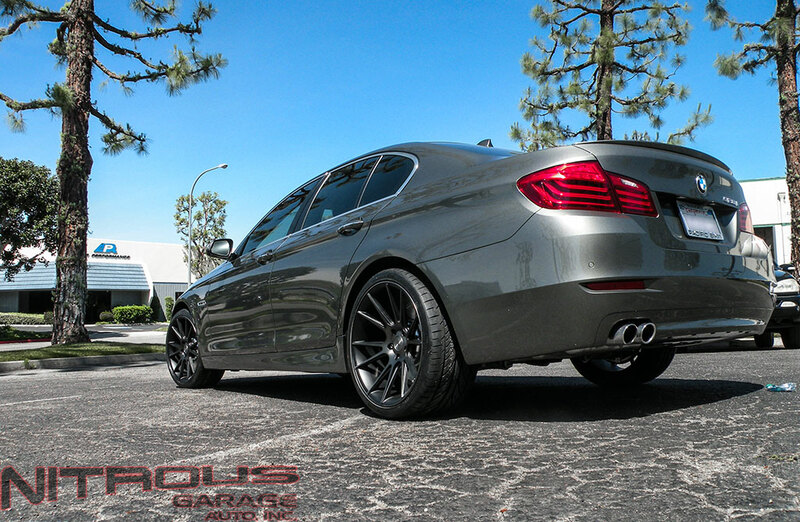 Visit our gallery to check out vehicles just like yours with wheels installed on them! 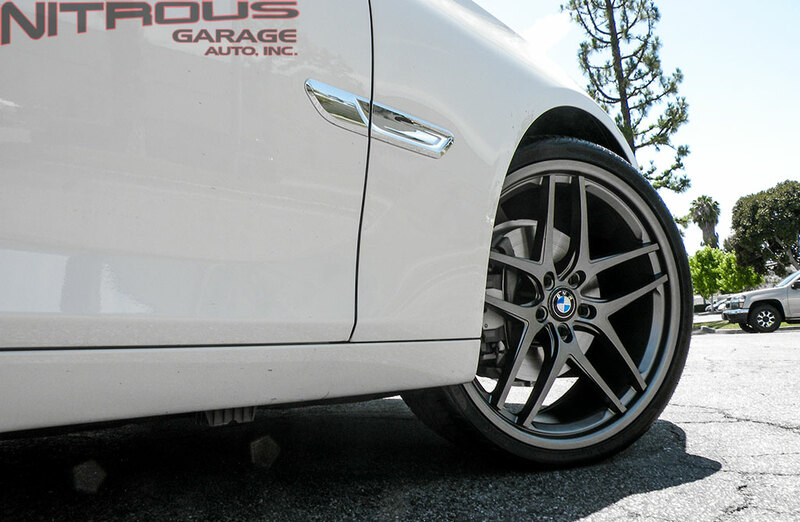 Just got these pictures of the new Avant Garde M590 Wheels installed on a fully modded BMW 335i. I’m not sure what I like more, the wheels, or this overall color scheme that’s going on. It’s definitely different but that’s what modding your car is all about!